Phyllis Anne Gregori, passed away on Thursday, July 5, 2018, at the age of 82. She is preceded in death by her beloved husband of 30 years, Raymond Patrick Gregori. Family and friends were Phyllis’s passion and delight. She was a remarkable cook and loved nothing more than preparing meals for her family and friends, especially over the holidays. She was an accomplished artist, creating oils on canvas that depicted the beauty of her surroundings, including the wild animals of Montana that she was so fond of. She loved quilting, was an avid golfer, a dedicated Seahawks fan, and had a passion for mystery novels and crossword puzzles. 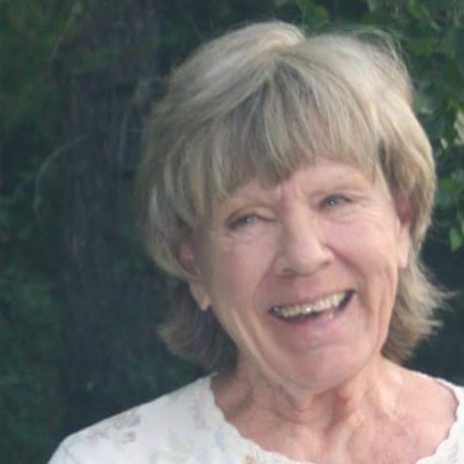 Phyllis loved adventure, and spent many years traveling the United States before settling in Montana where she quickly rooted herself in the community and lifestyle. She was a lover of all things innocent and beautiful, particularly animals. She took pleasure in the simple things that life had to offer, and delighted in watching the eagles and ospreys fly near her home. Those who knew Phyllis understood that she was the perfect care-taker. She lovingly cared for her mother Edna, and subsequently her husband Raymond in the final years of their lives. Phyllis is survived by her two children Ken and Susan, their spouses Christine and Jeff, three grandchildren Trevor, Kristin and Dominic, a great-grand daughter Alana, a brother Richard, his wife and Phyllis’s best friend Eva, and a number of other loving relatives and close friends. Phyllis requested for an intimate and private celebration of her life. The family wishes to thank all of those who cared for her during her last days. The loss is immeasurable, but so is the love that she left behind.